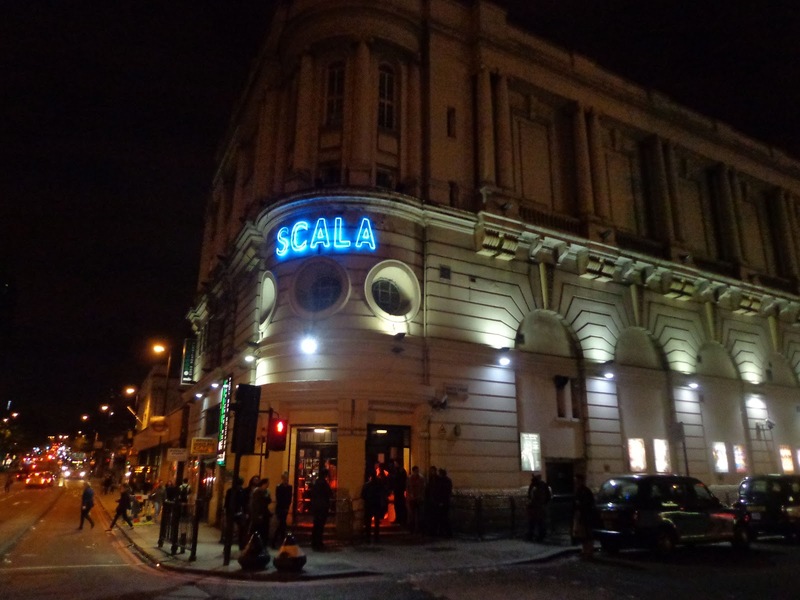 The Scala is a venue right near Kings Cross. My husband wanted to go see a band called The Heavy. You may have heard their music in the movie Ted. The venue was very intimate, probable no bigger than a theatre (it used to be a cinema and manufactures aircraft parts during the war). Go here to find out the very interesting history of this place and the huge names that have played on this stage. Its a great venue to go to and is easy to catch the last train home so you don't have to stay in London.